Subscribe to our mailing list to get news about weekly deals and to be the first to receive the latest sales updates, recipe videos & more! Village Market - Where Fresh is Best! Check out our Weekly Specials for great deals on your favorite items! Each week we'll post our newest ad for easy access. Shop more, save more! We reward you for shopping with us! 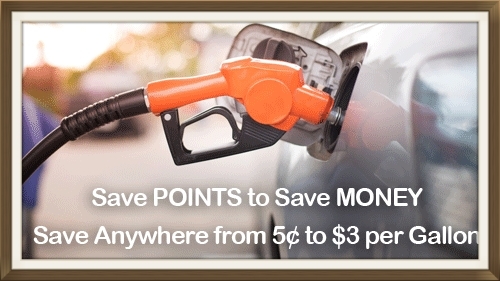 Save more money on gas every shopping trip. Need to take your meal to go? We've got prepared food to make on-the-go meals quick and easy for you every day! Steaks, Burgers, Chicken, Kabobs - Ledyard Village Market is your summer grilling headquarters. From Apricots to Zucchini, we carry only the freshest produce for your enjoyment and good health. Pack a perfect picnic with our choice deli meats and fresh sandwich rolls, breads and, of course, desserts.